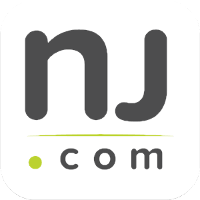 As you might expect, marijuana distribution charges in New Jersey are among the most serious drug charges a person can face. If you are convicted of distributing marijuana in Essex County, NJ, you could end up spending a very long time in prison. Worse yet, these charges are more common than you might think. That’s because NJ prosecutors are notorious for interpreting the law very broadly so that practically any transaction involving marijuana can be classified as “distribution.” Perhaps you were simply holding a package for a friend, or maybe you passed a joint around the room at a party. Regardless of the circumstances of your arrest, it is imperative that you speak with an attorney immediately. The experienced Newark criminal defense attorneys at the Tormey Law Firm have represented numerous clients facing simple possession of marijuana charges and more serious marijuana distribution charges in Essex County, including East Orange, Nutley, Montclair, Bloomfield, and Millburn. We are familiar with NJ drug laws and we know how to attack the prosecution’s case against you. Our drug defense team includes a former county prosecutor who also served as a Special Deputy Attorney General. Additionally, the firm’s managing partner previously worked for two of the largest criminal defense firms in the state and regularly defended clients against drug distribution charges. Call us today at 201-654-3464 to speak with a member of our team and begin your defense. Marijuana distribution charges are addressed by N.J.S.A. 2C:35-5. The statute prohibits individuals from manufacturing, distributing, or dispensing any quantity of marijuana in the State of New Jersey. 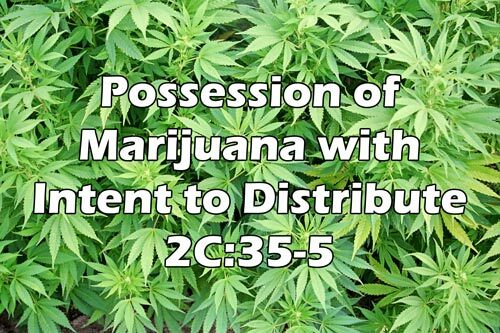 Since marijuana distribution is always classified as a felony-level offense, your case will be heard in Essex County Superior Court. Additionally, marijuana distribution is subject to sentencing under the Brimage Guidelines, which means that you will not be able to argue for a lighter sentence if you are convicted. If you have been arrested for selling marijuana or intent to sell marijuana in Essex County, New Jersey, the Tormey Law Firm knows what it takes to win your marijuana distribution case. We will fight for you at every stage of the legal process and ensure that your life is not destroyed because of a one-time lapse in judgment or false accusation. Call us today at 201-654-3464 to discuss your case, or email us to schedule a free consultation at our Newark office.